"As the bat flies". Perspective by David Hayman published in Science. Last week Dr David Hayman had a perspective published in Science entitled “As the Bat Flies”: http://science.sciencemag.org/content/354/6316/1099.full.pdf+html. 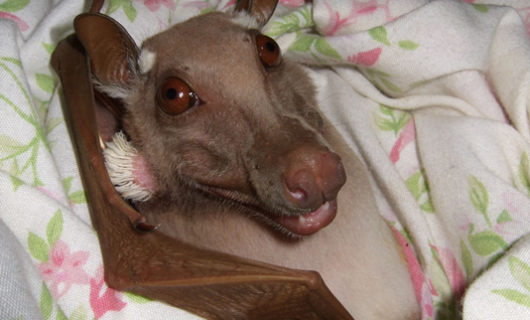 In this perspective Dr Hayman discusses the need for multiscale data sets to predict virus transmission from bats to humans.